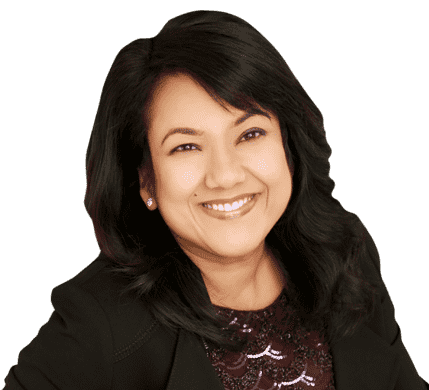 Inthirani’s passion to serve and empower vulnerable populations began at age nine while caring for her blind diabetic mother who suffered from mental health issues. Through intuitive divine guidance Inthirani’s mother’s life was saved after many life-threatening medical emergencies. With sentiments and devotion, she discovered her purpose for increasing longevity for human kind. 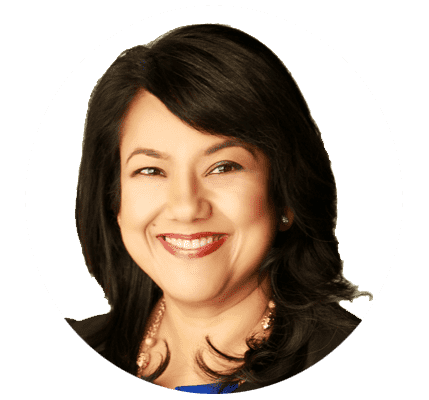 Founder of SoulPath Inc., two-time Author and an Ambassador for the Women of Global change Inthirani devotes her time to her own growth through self-assessment so she can serve with an impact and outcome. She graduated with distinction from Dale Carnegie’s public speaking and human relations training and is a natural healer with the gifts of empathy, sensitivity, perseverance and compassion. With deep yearning to serve from divine guidance she was destined to meet Guruji Mahendra Trivedi and after a few blessings she experienced a deep sense of calm, heightened awareness, increased energy and improved immune health and sleep. After participating in two science experiments the test results showed Inthirani‘s ability to harness the life energy and use that phenomena called Trivedi Effect®. Inthirani is now recognized and has got the publication in the peer-reviewed science journal on the capabilities of Trivedi Effect®. Inthirani Arul discovered her passion for serving and helping people at a young age. She was born a natural healer with gifts of sensitivity, empathy, compassion and perseverance. From a very early age, she was nurtured to be responsible, alert and to see opportunities and stepped into the role of being a caregiver for her blind mother who suffered from mental health issues. She finds her greatest joy and fulfilment while empowering, uplifting and improving the quality of life of those she works with and cares for especially orphans and the vulnerable populations. Over the past 29 years she has developed her skills as a Community Living Counsellor and for 15 of those years as an Art Facilitator in a pottery studio where she empowers special needs artists to create and market their creations to the public. With her own vision impairment and experiences Inthirani understands loss and what it feels like to struggle with anxiety, low self-esteem and severe physical pain. 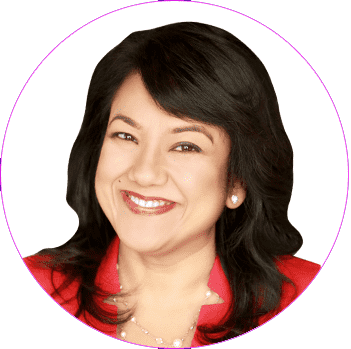 This is the reason why she’s on a mission to harness the powerful Life Force energy and help people transform all the aspects of their lives and lead the most flourishing life. Guruji has the unique ability to harness the energy from the universe and transmit it to living organisms or non-living materials anywhere in the world. The energy performs intelligently and beneficially to the recipient’s unique needs. This phenomenon is called The Trivedi Effect®. Inthirani Arul saw his strong uniqueness with distinct credibility and was inspired and impressed with Guruji’s extensive testing of The Trivedi Effect® in 4,000 scientific studies with world-renowned scientists and research institutes in human health and many other areas. While searching her life purpose and seeking to build on her communication skills, confidence and improved immune health for her and her son, Inthirani knew her life had a greater calling to help the masses. After receiving her first Biofield Energy Healing Transmission Inthirani felt calmness and her health improved remarkably. Through Guruji Mahendra Trivedi’s uniqueness, gifts, caring, sacrifice, teachings and blessings today Inthirani’s abilities have been documented, measured and validated by science. 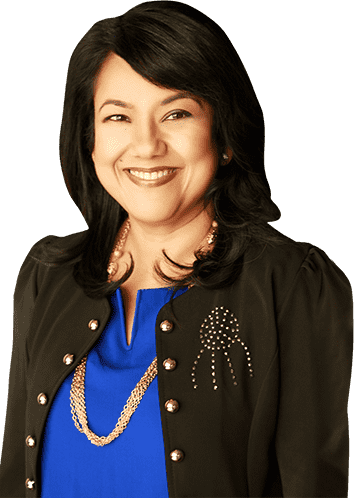 As a member of the Trivedi Effect family she is recognized with the publication in the peer reviewed science journals where the test results showed Inthirani’s ability to harness the Life Force energy healing and benefit from the phenomena called The Trivedi Effect. She has participated in two experiments – the first related to overall health and the second related to Vitamin D. Furthermore, Inthirani respects that Guruji a spiritual master recommends everyone to follow their own beliefs and inner guidance. Inthirani believes that every person matters and when we elevate and grow ourselves we can live a fulfilled life and have the potential to leave an impact and imprint that can create an outcome in the life of humanity.